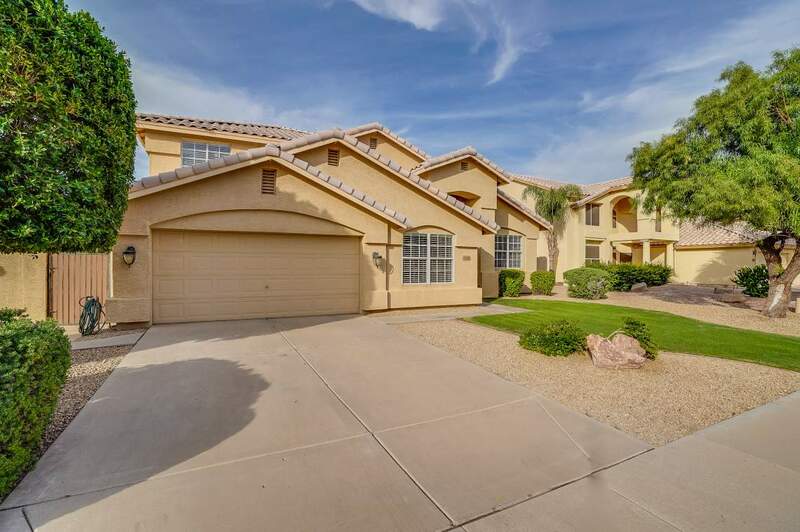 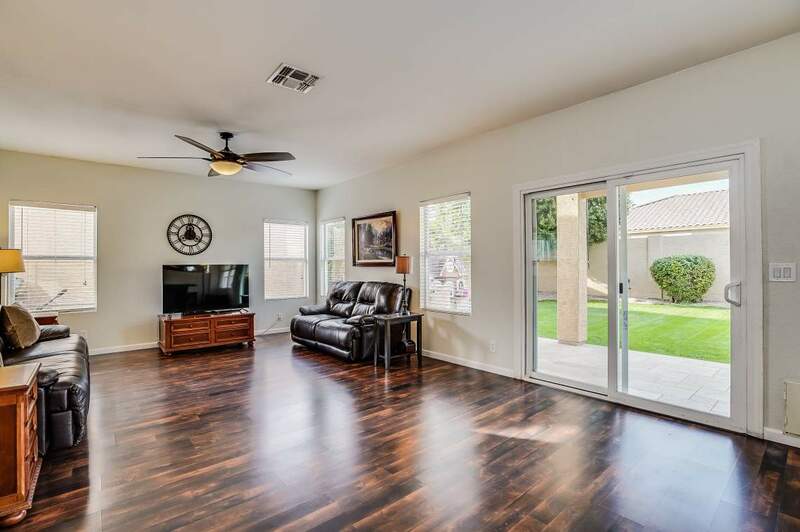 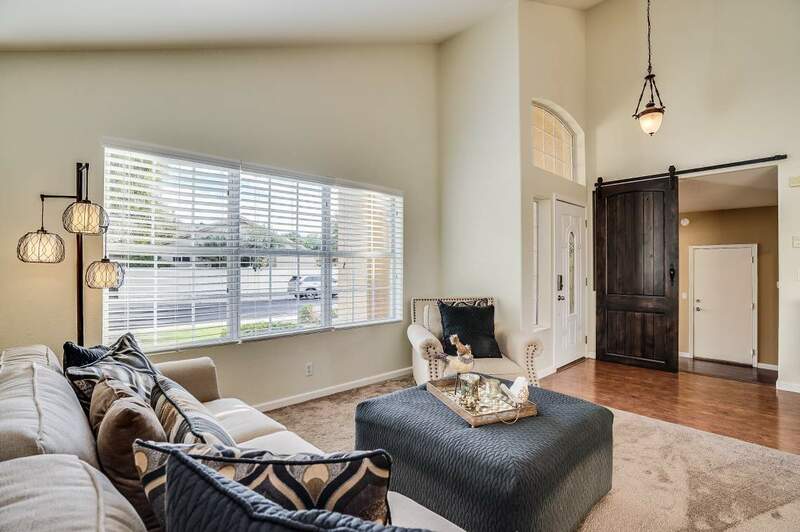 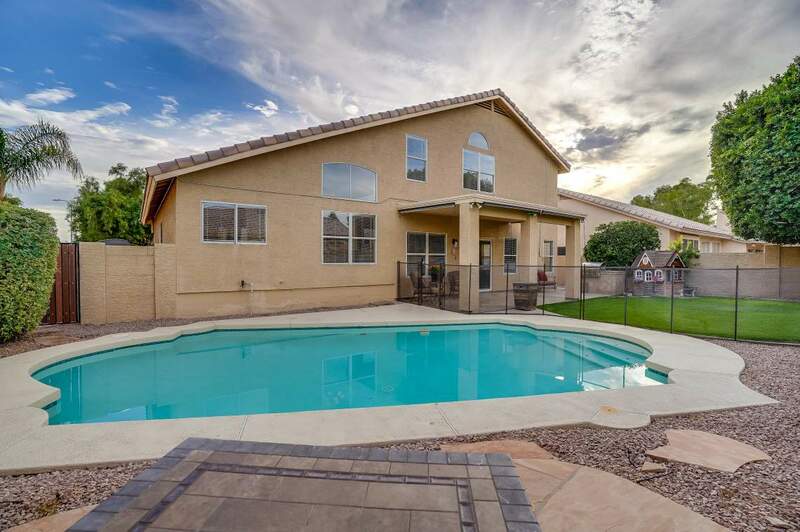 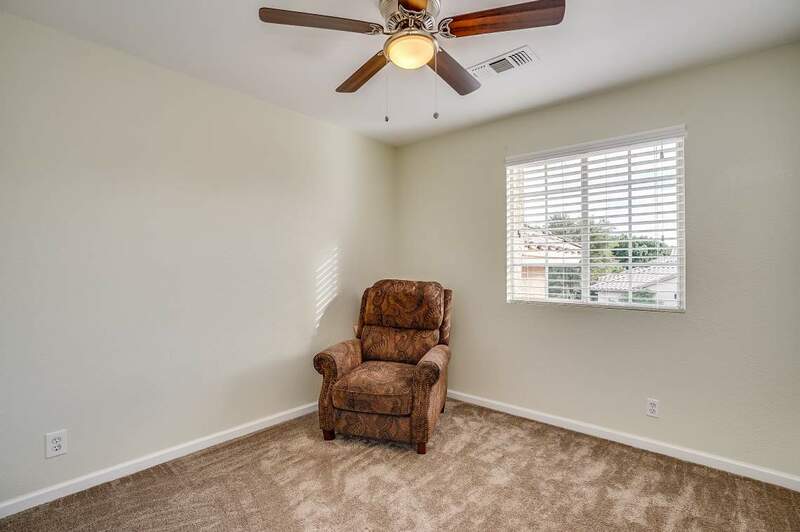 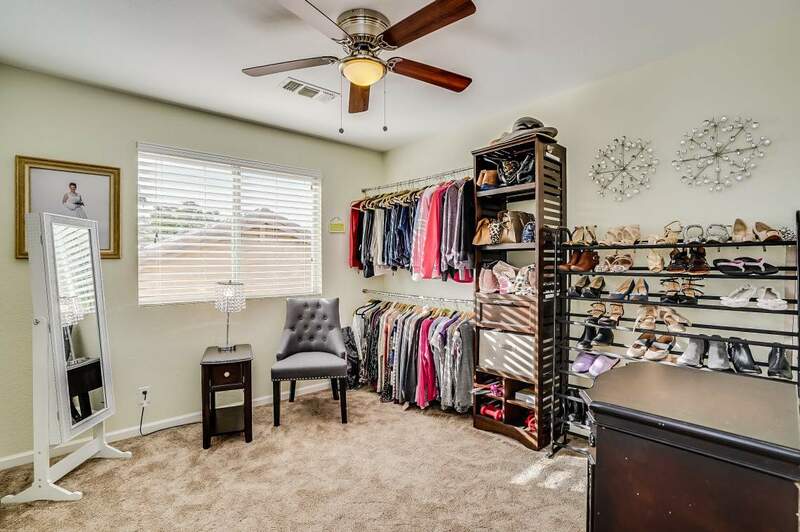 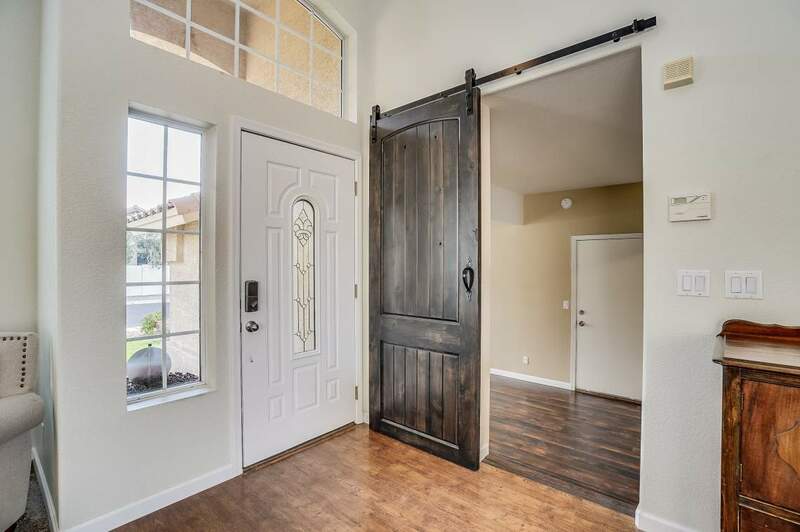 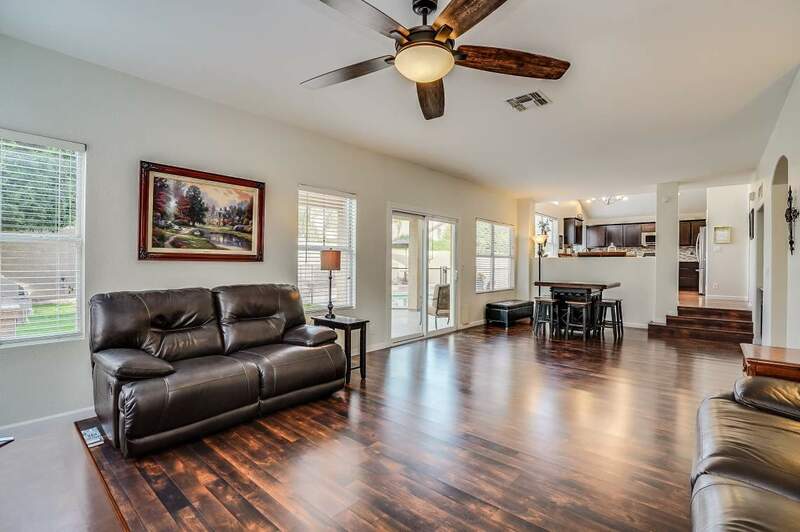 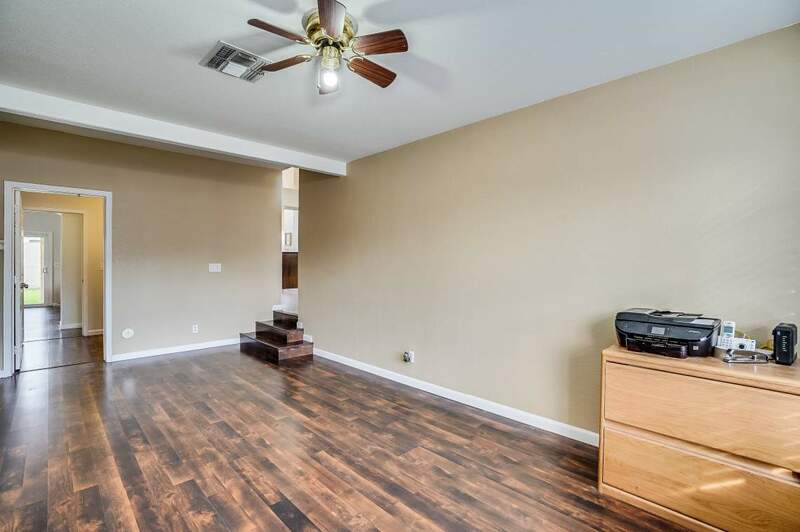 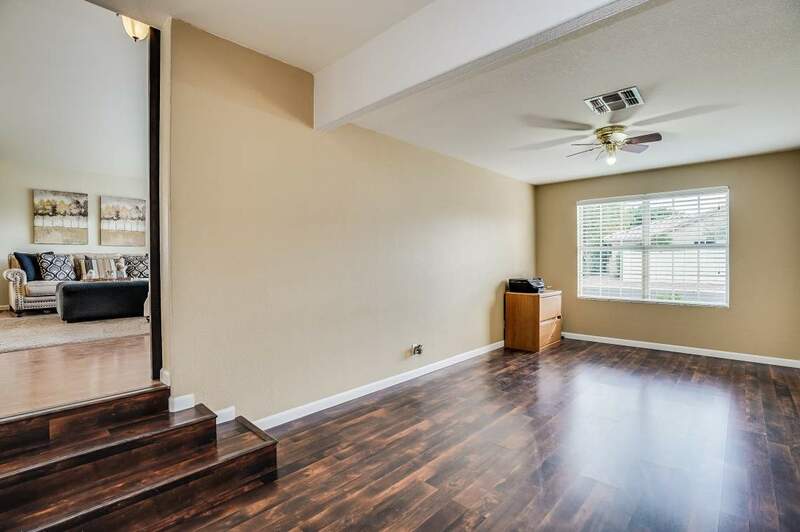 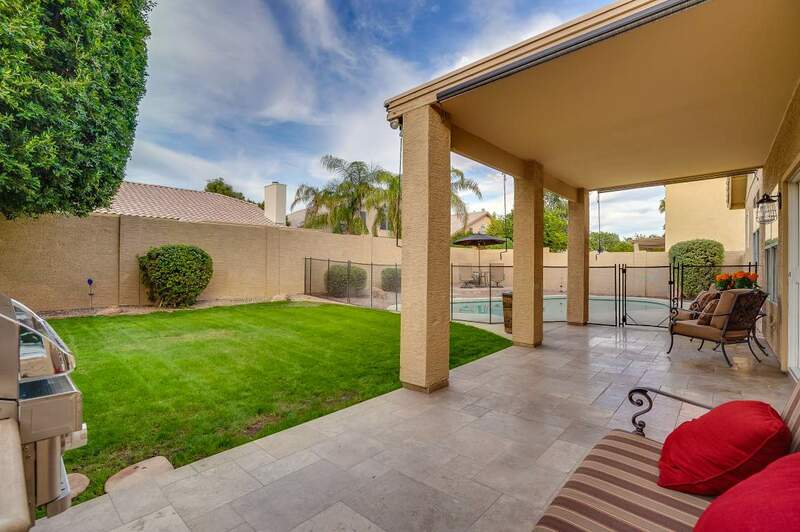 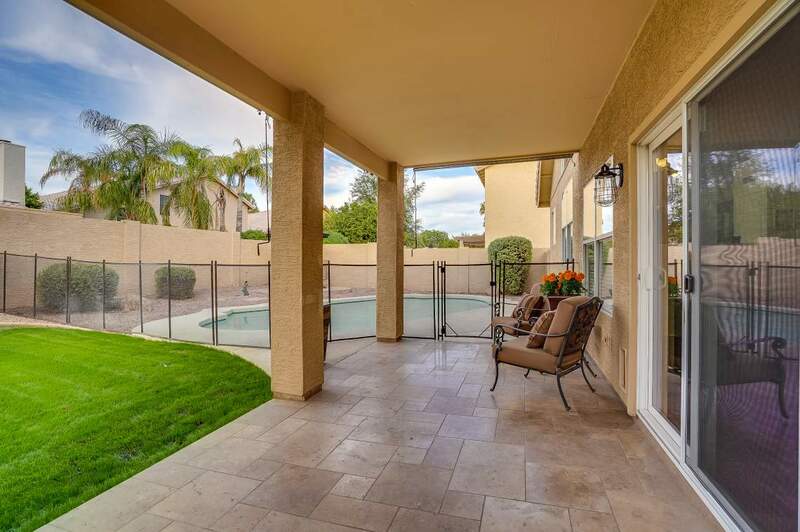 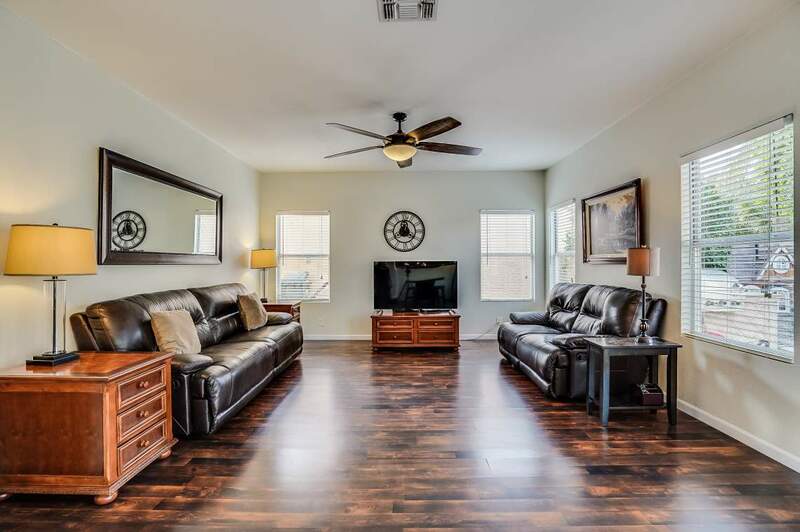 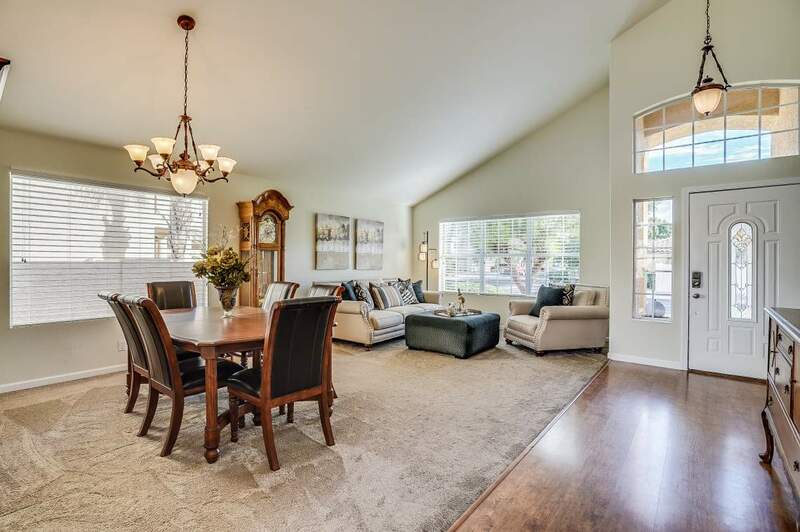 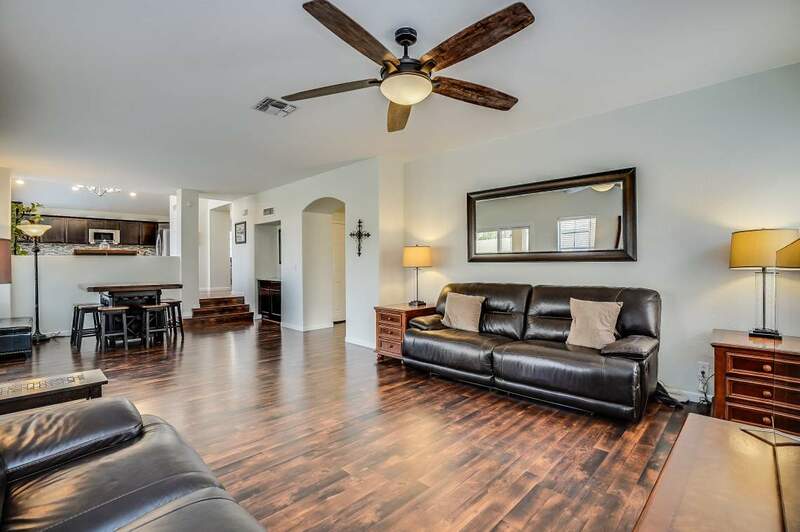 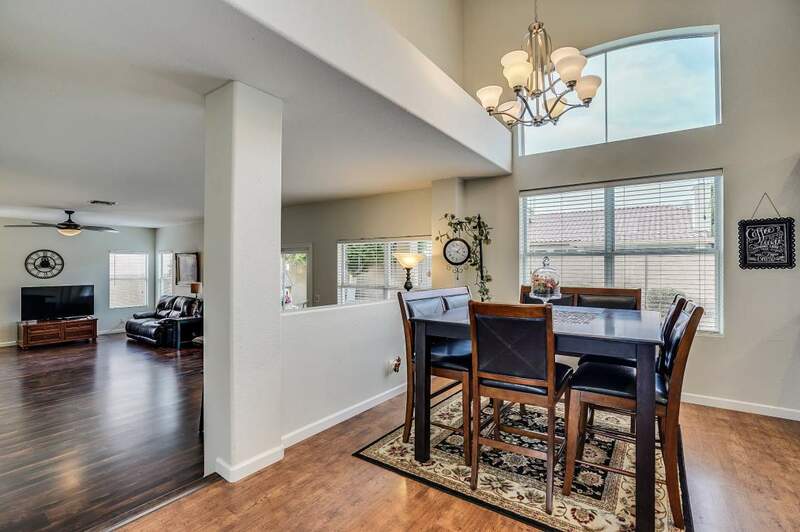 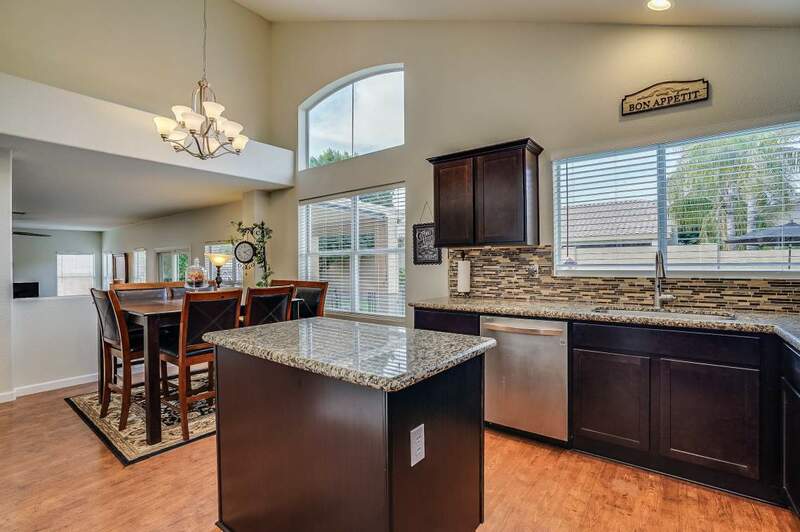 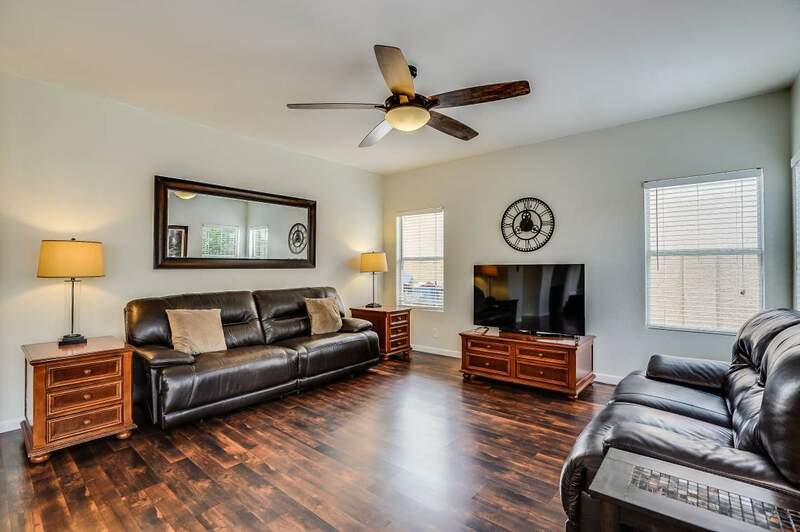 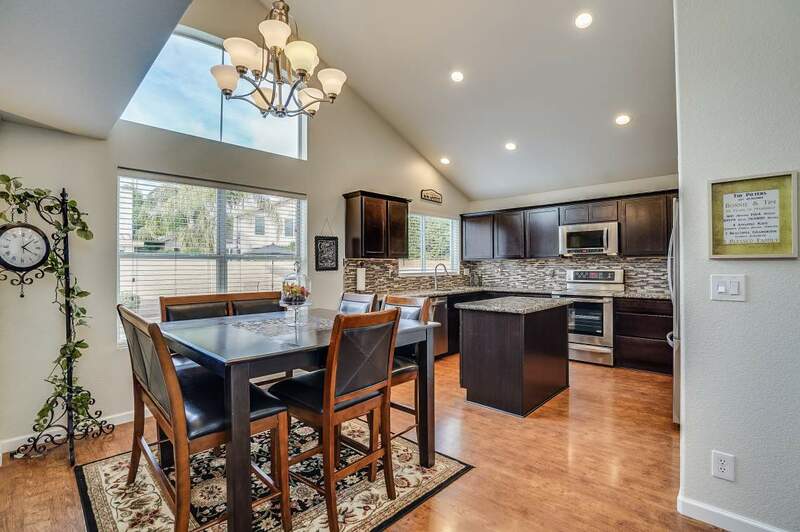 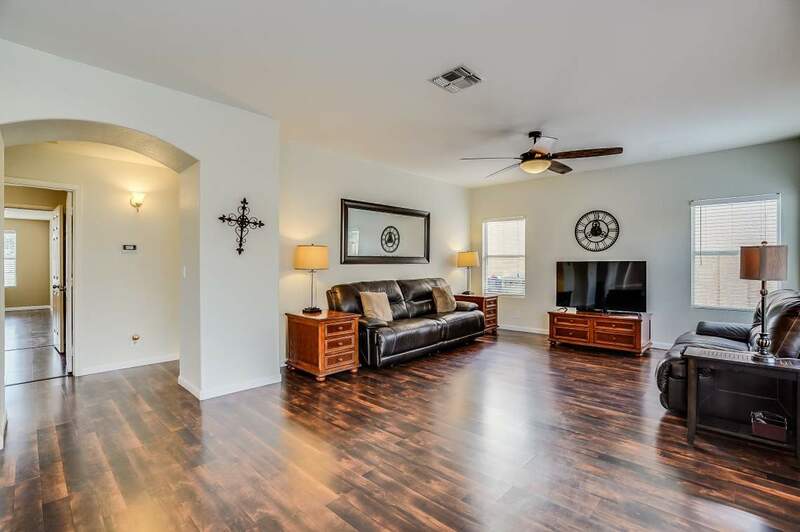 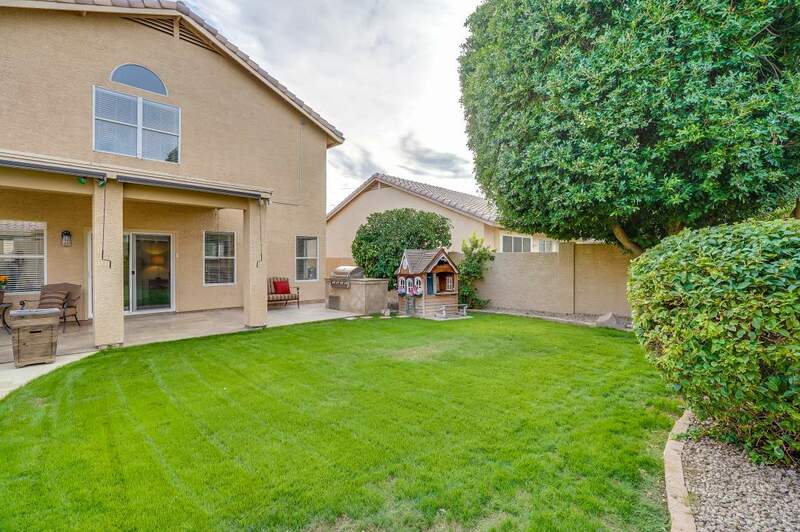 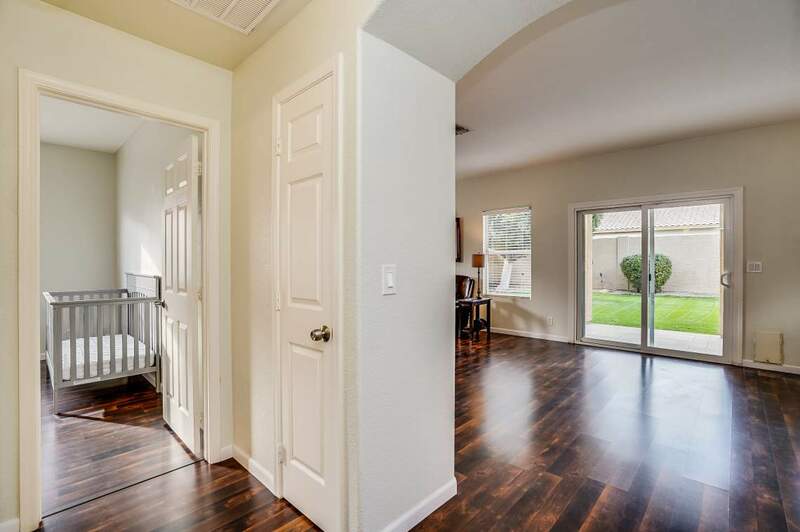 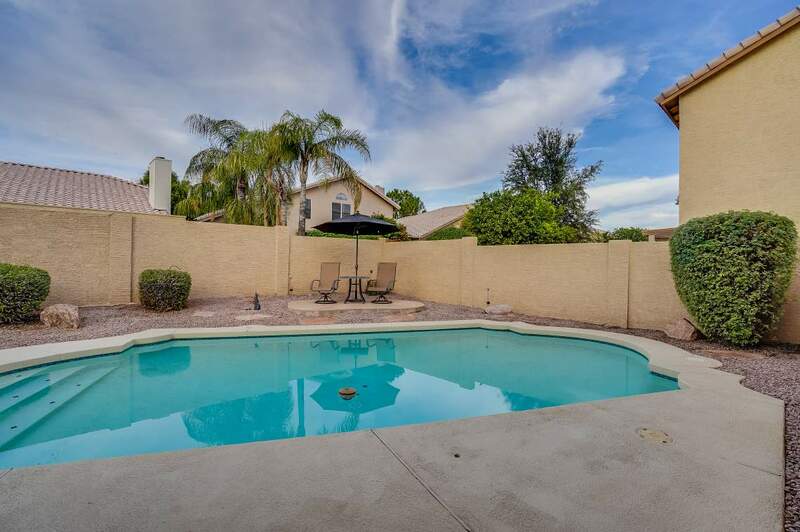 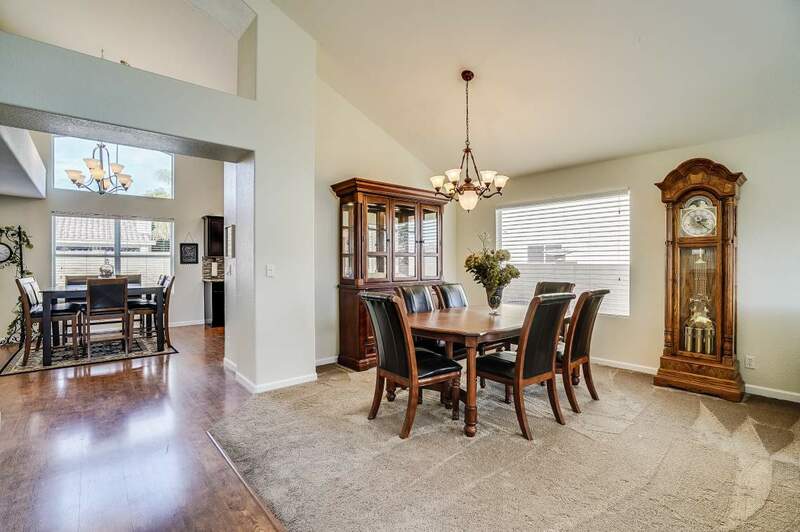 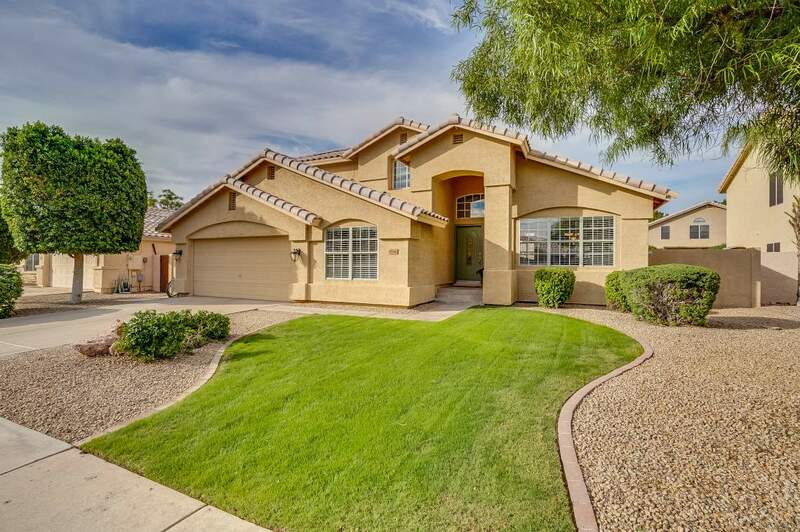 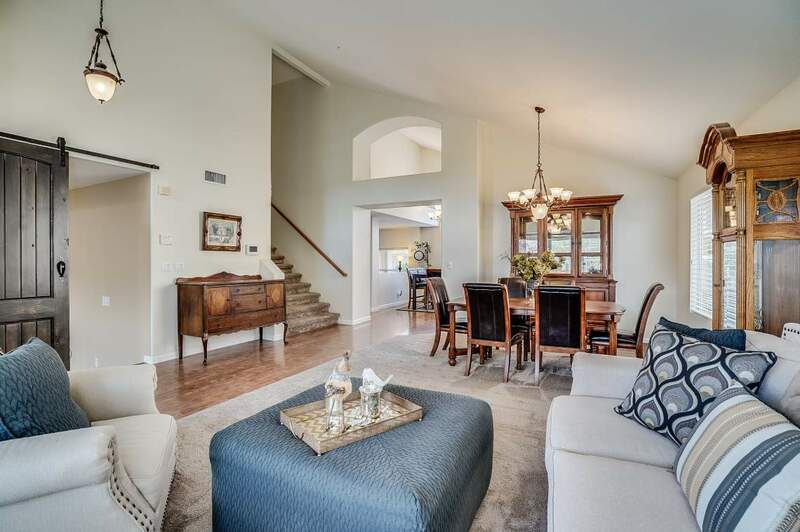 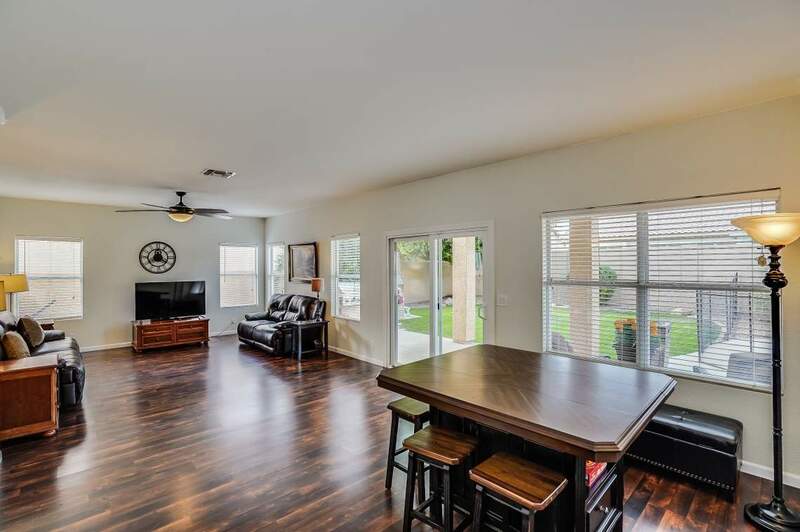 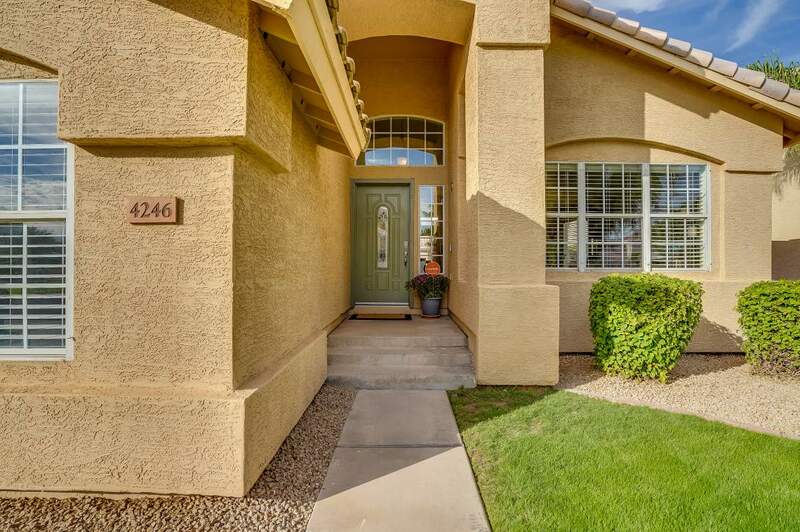 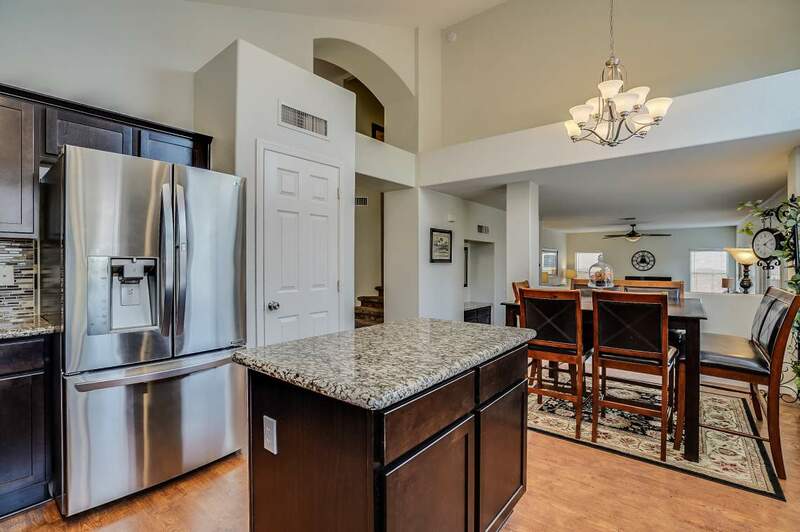 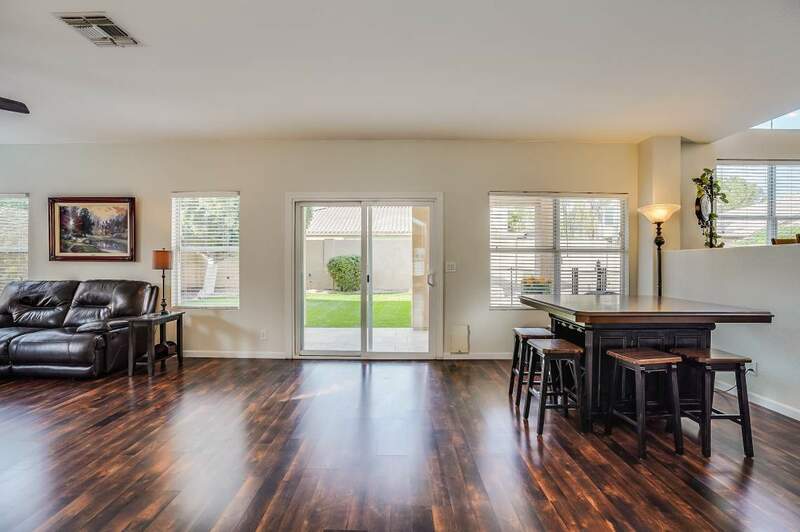 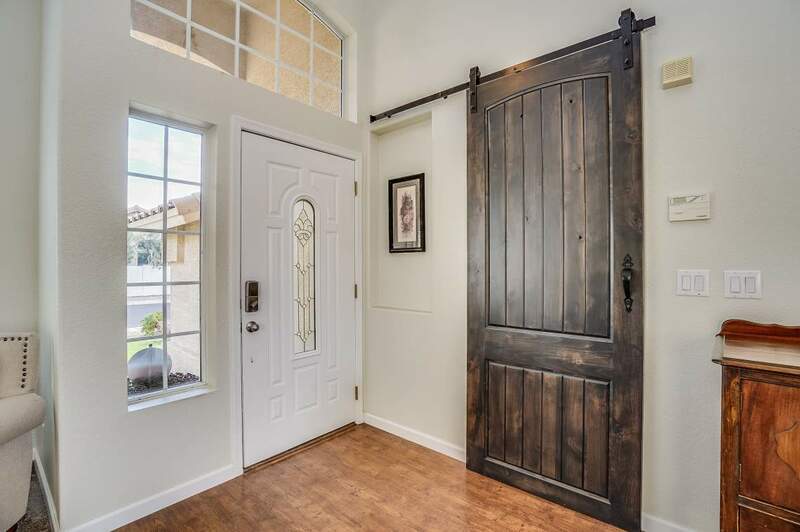 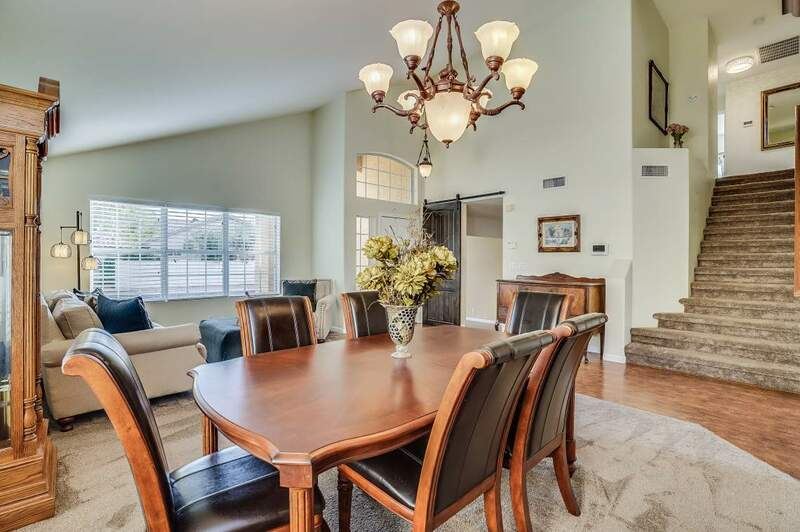 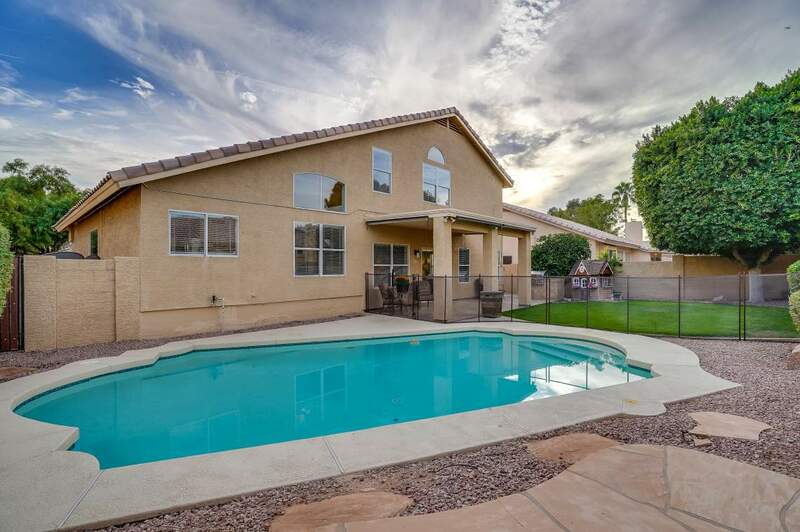 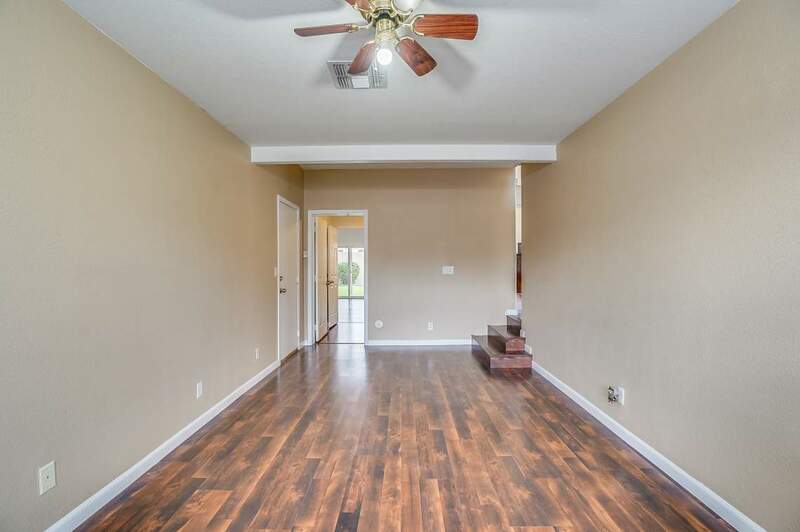 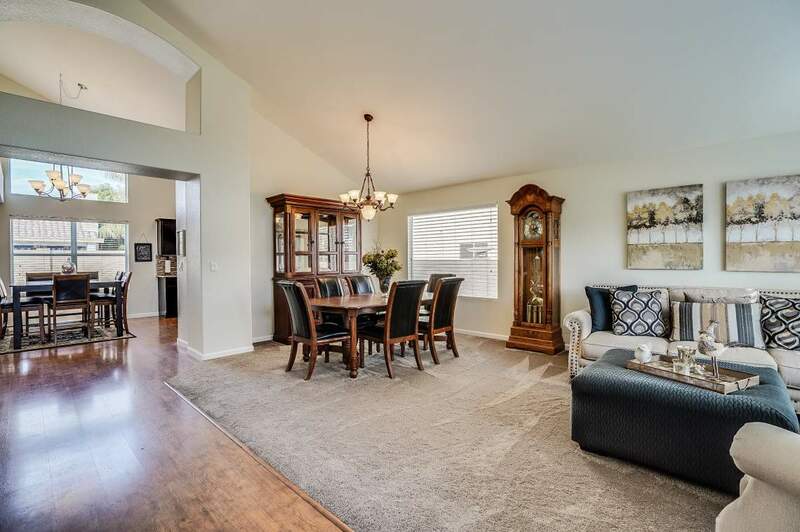 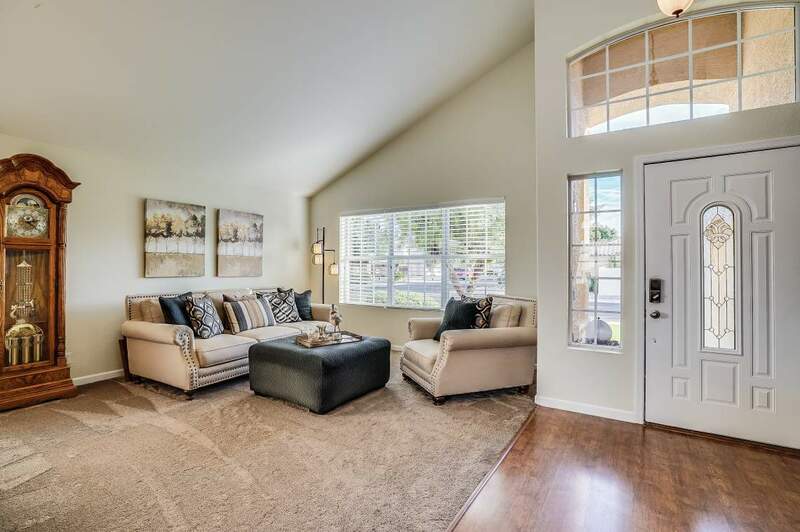 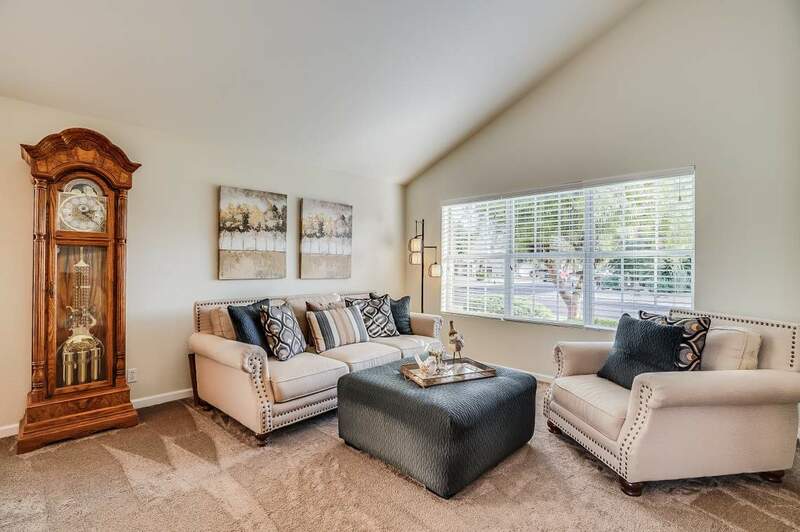 This spacious home is located in the sought after community of Superstition Meadows. 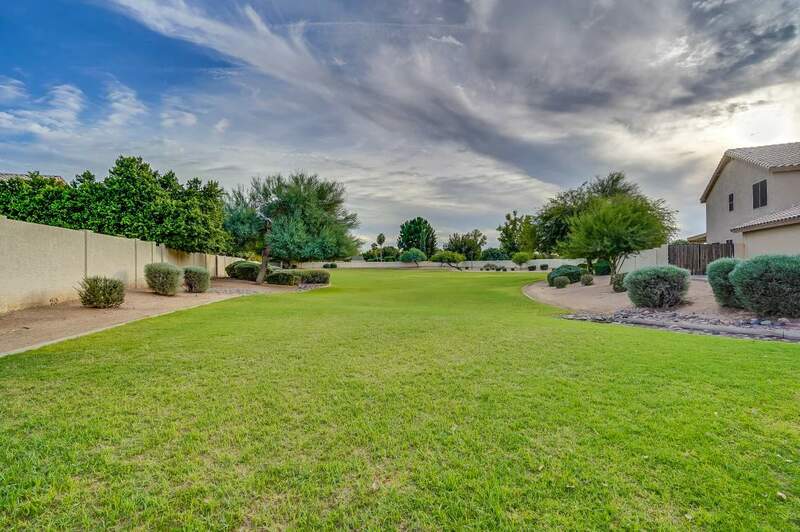 Mature trees and well-manicured lawns make this neighborhood special. 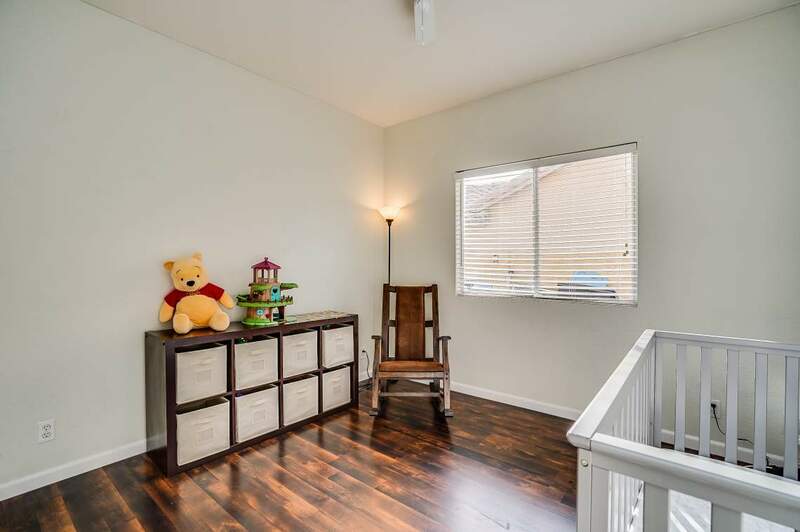 The home offers plenty of space for a growing family. 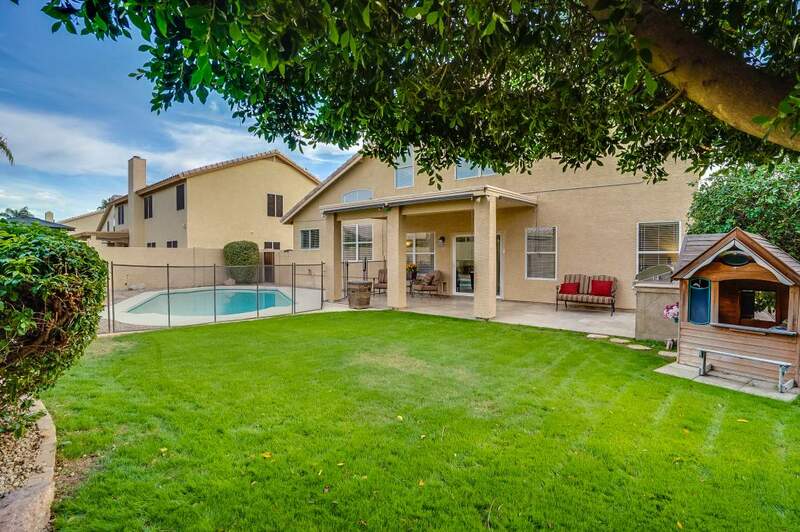 The backyard is lush and offers lots of privacy to enjoy the pool and oversized yard. 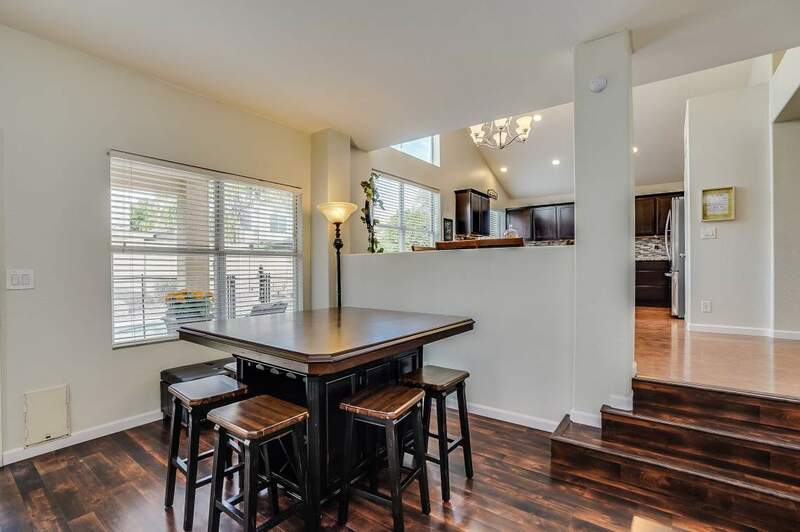 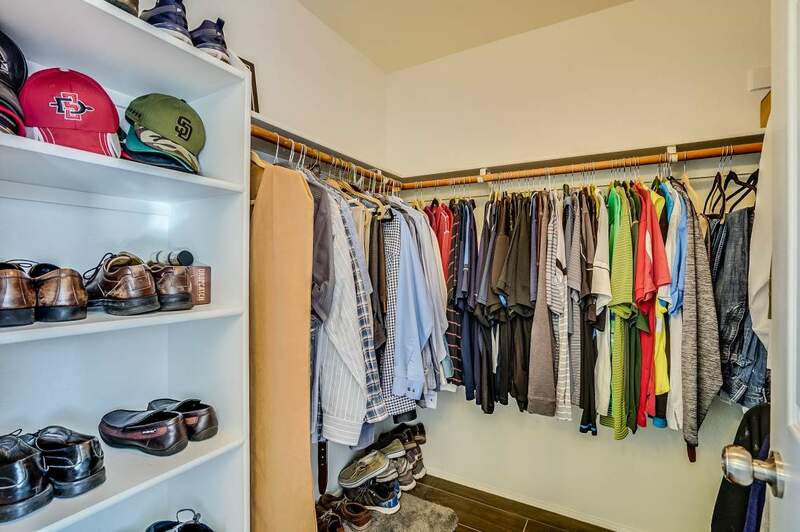 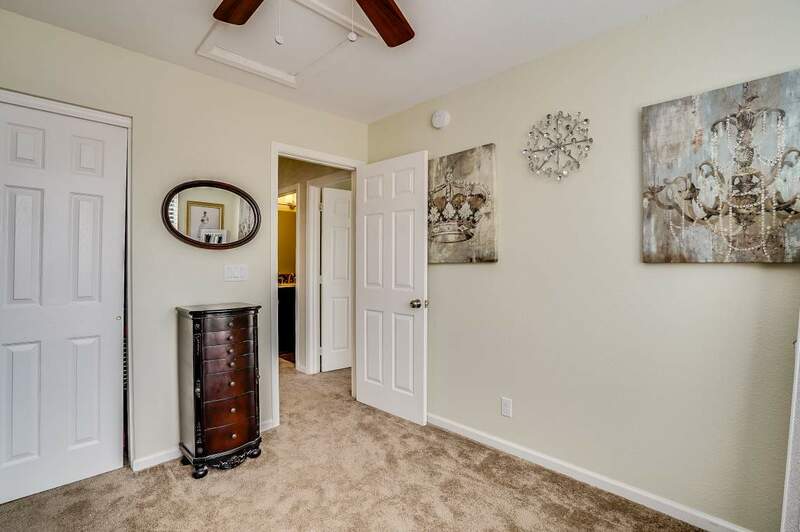 Inside you’ll find warm and neutral colors throughout. 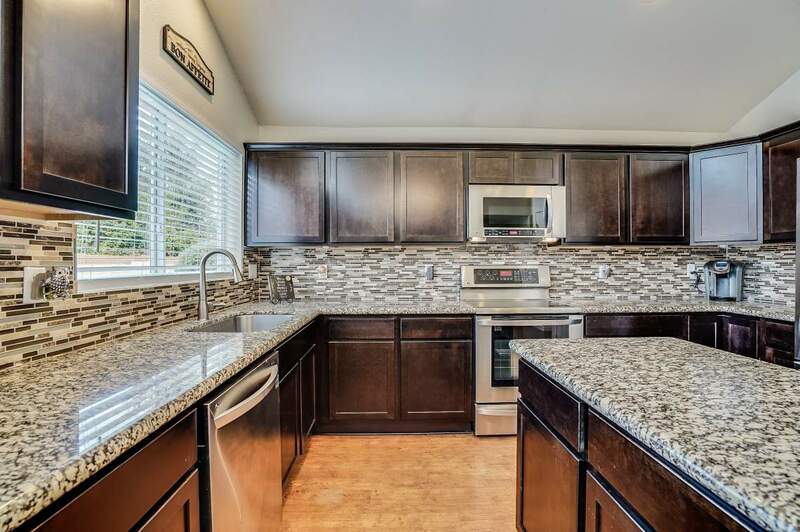 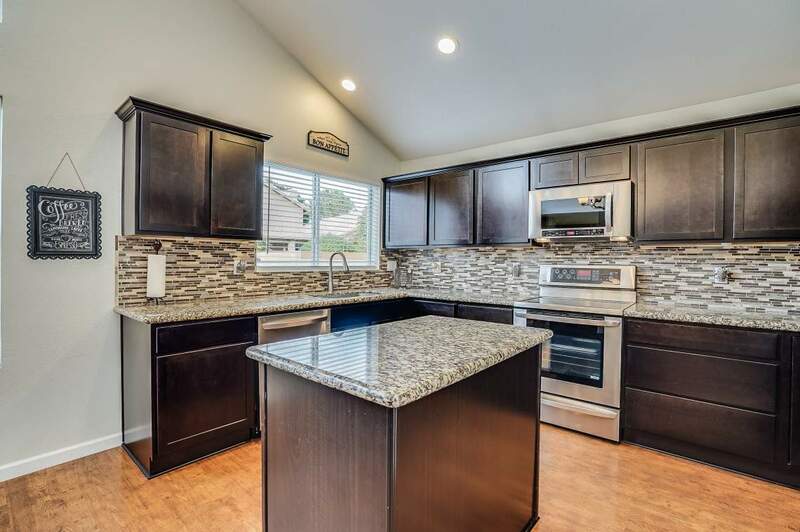 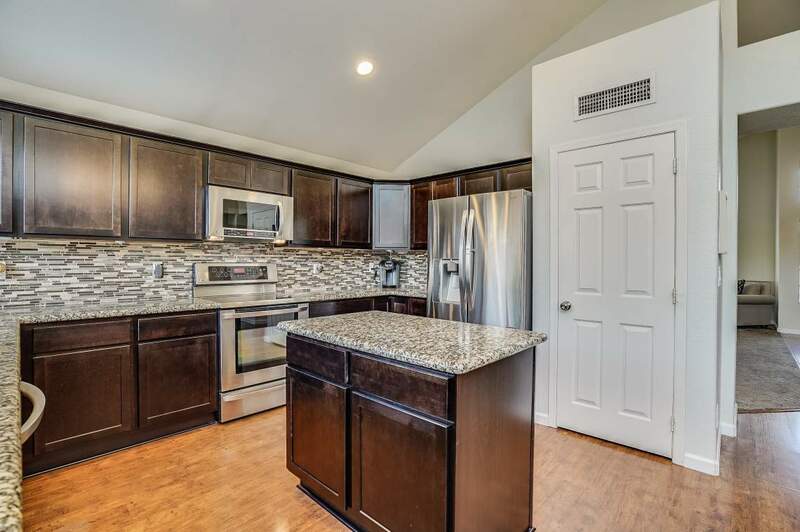 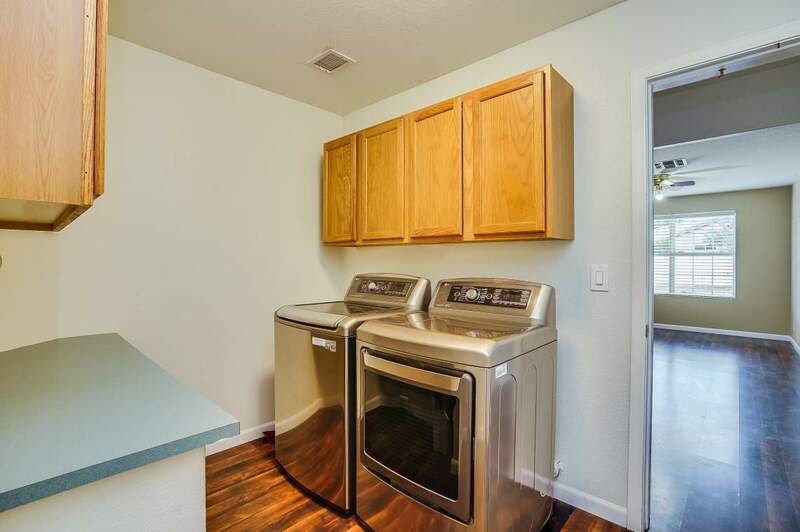 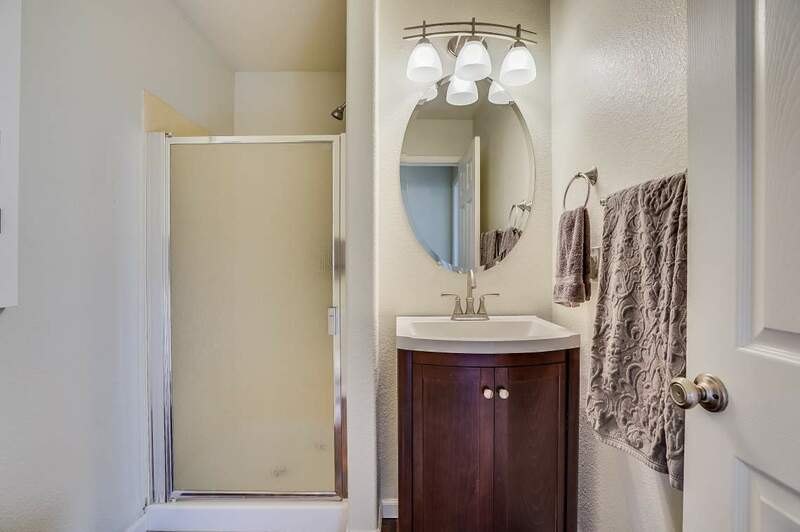 The kitchen and bathrooms have been recently remodeled as well as new flooring. 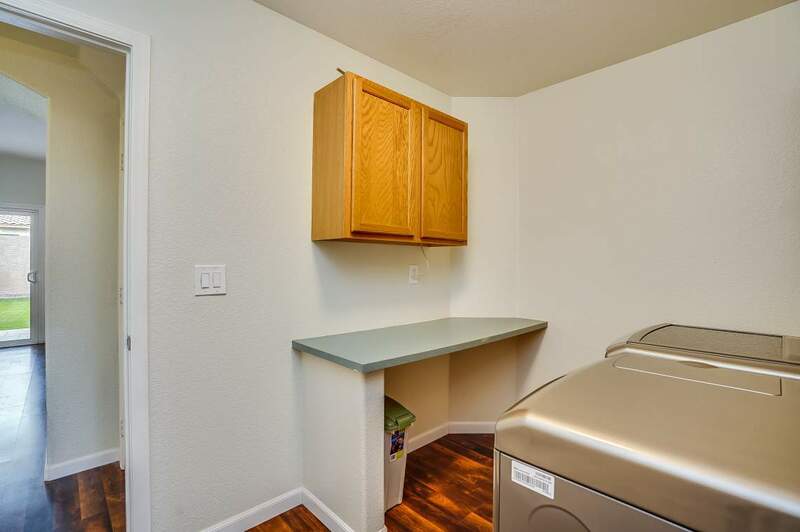 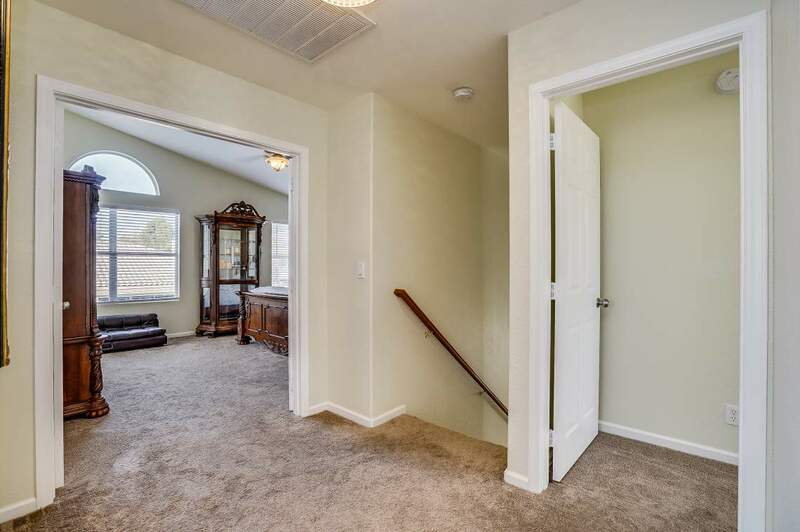 The home offers a bedroom and full bath downstairs as well as a spacious den that is ideal for a home office. 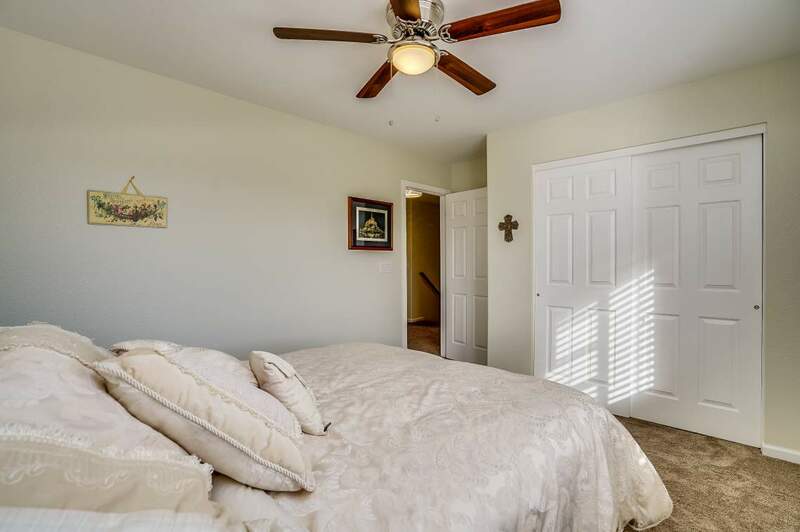 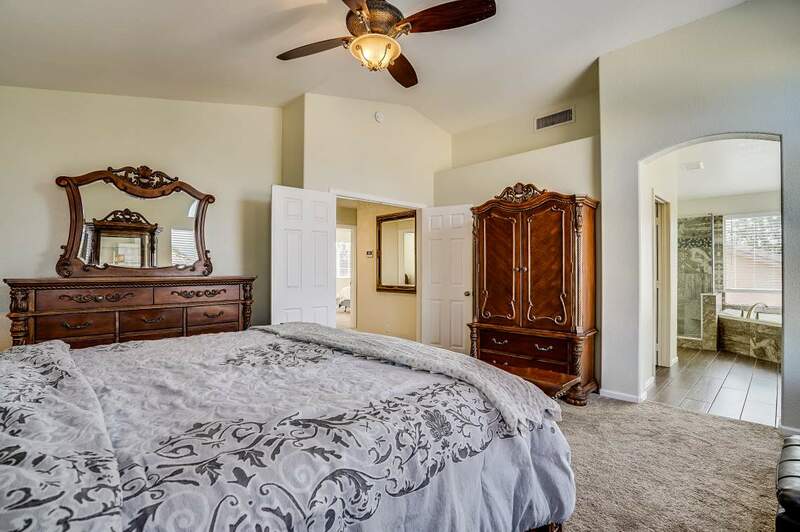 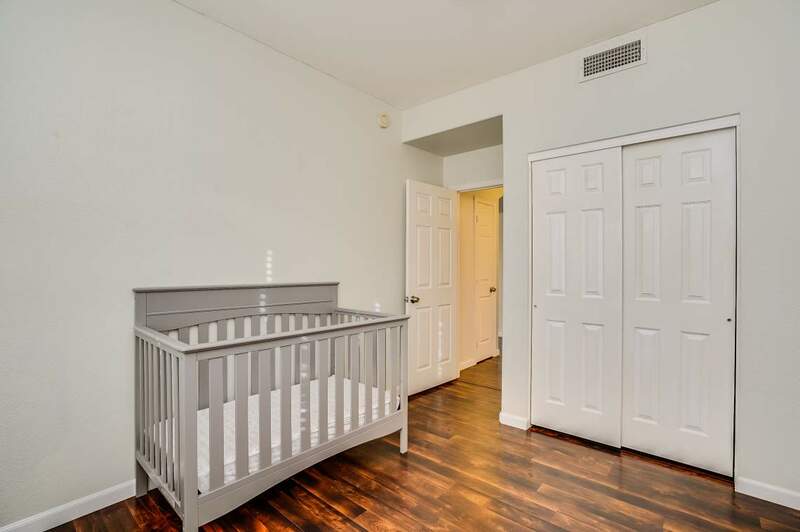 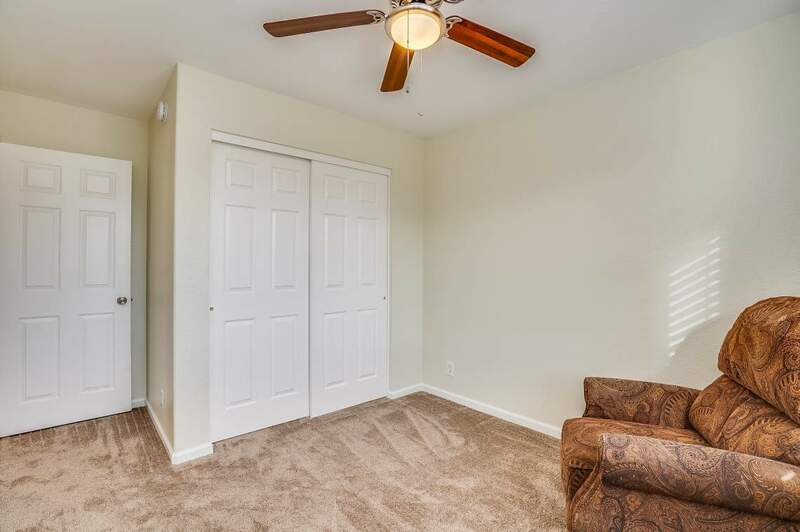 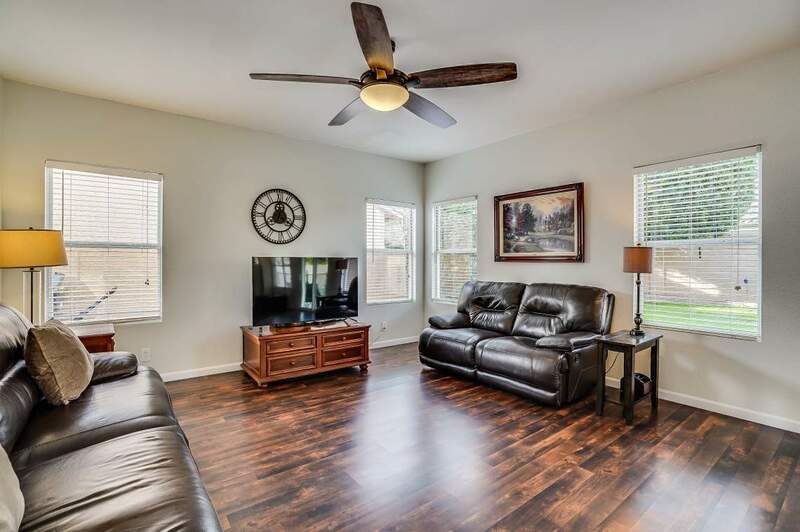 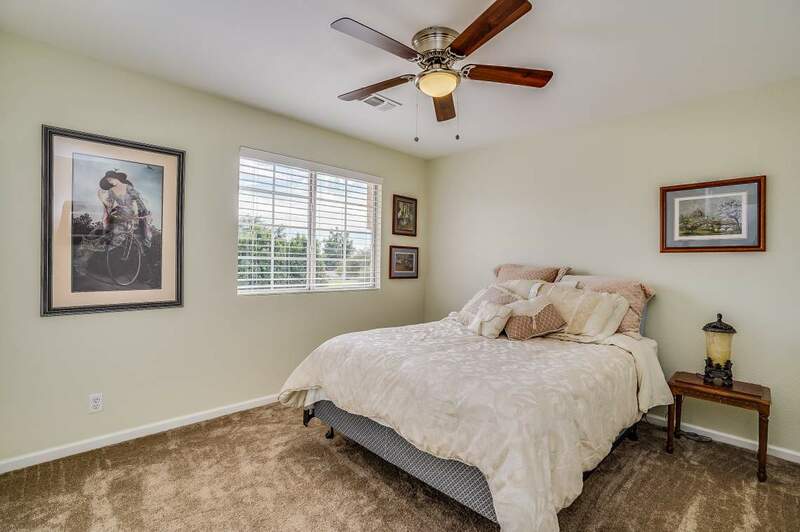 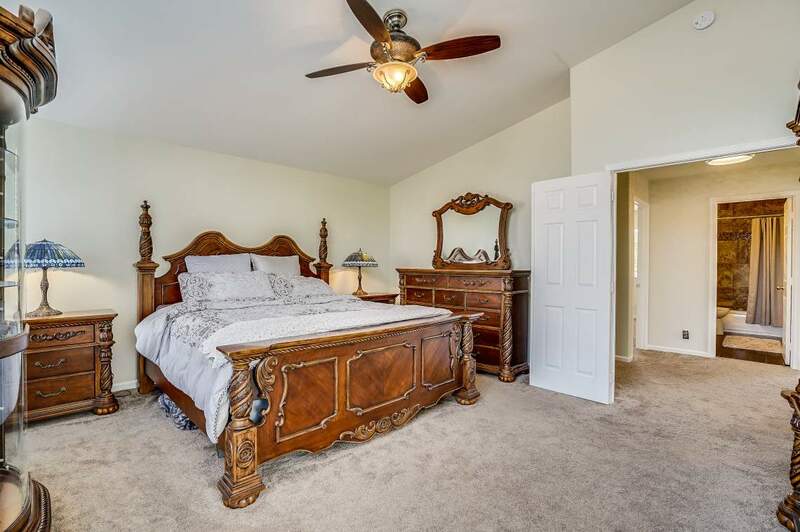 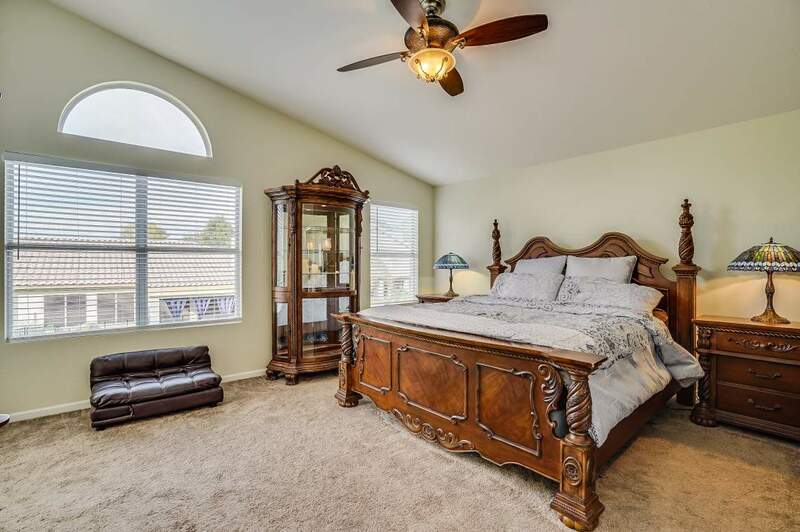 Upstairs you’ll find the master bedroom and three additional bedrooms. 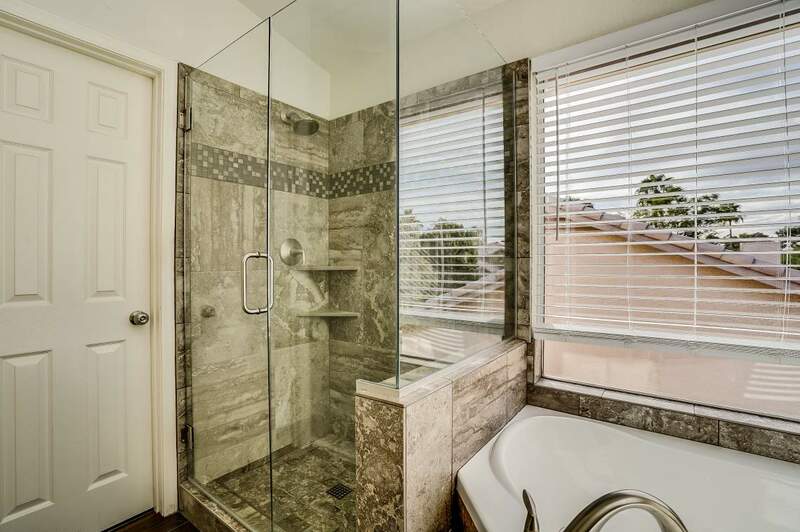 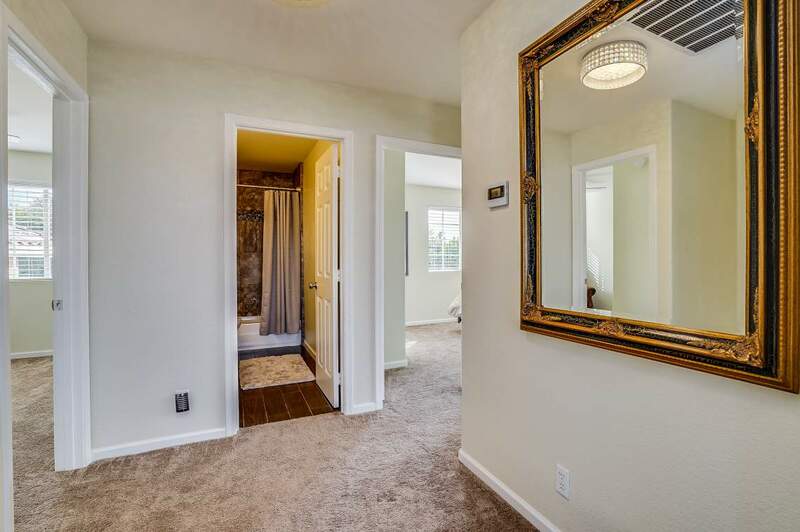 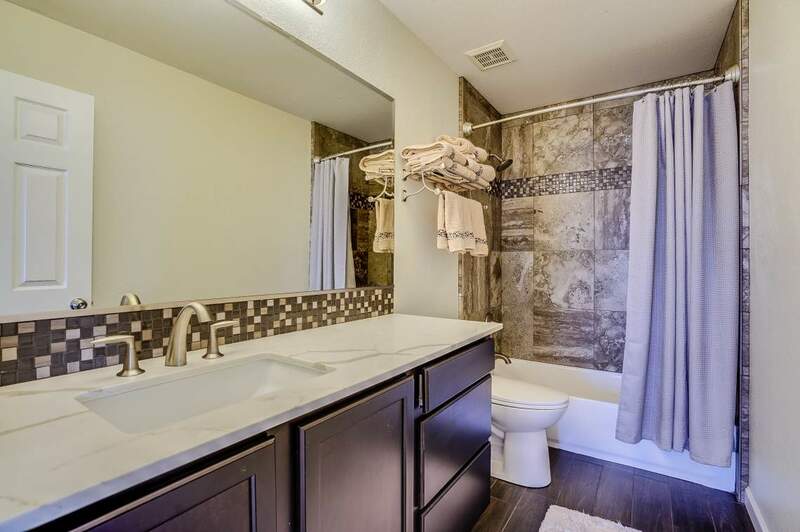 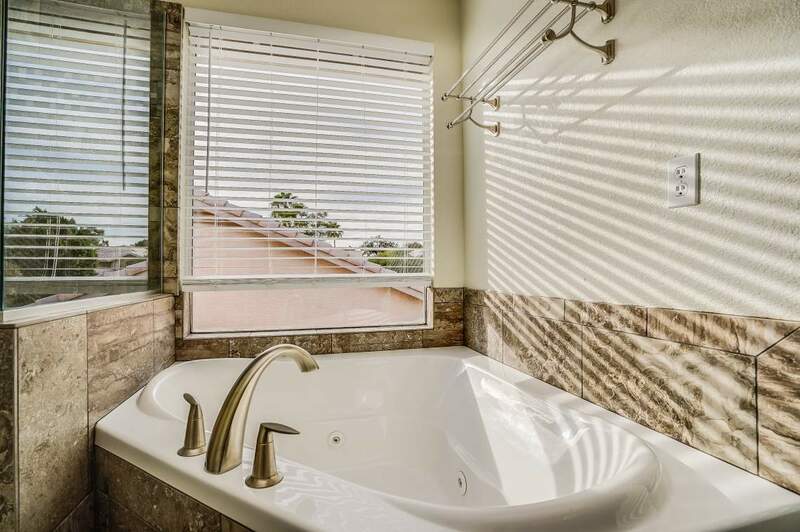 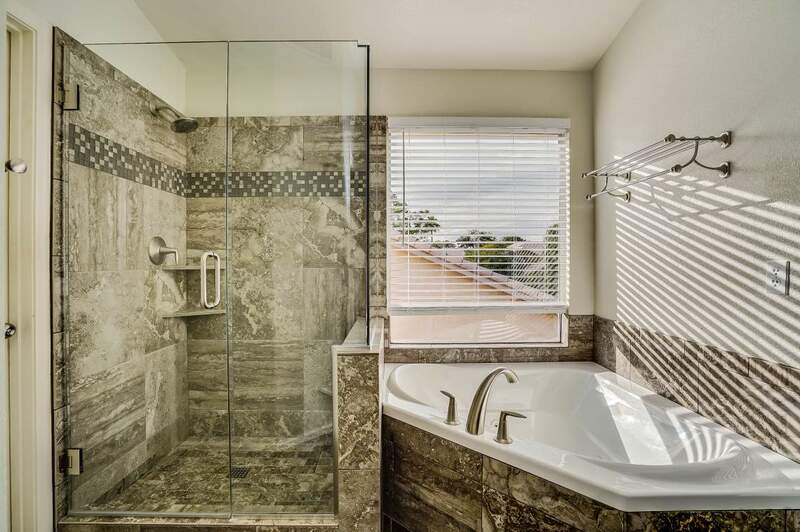 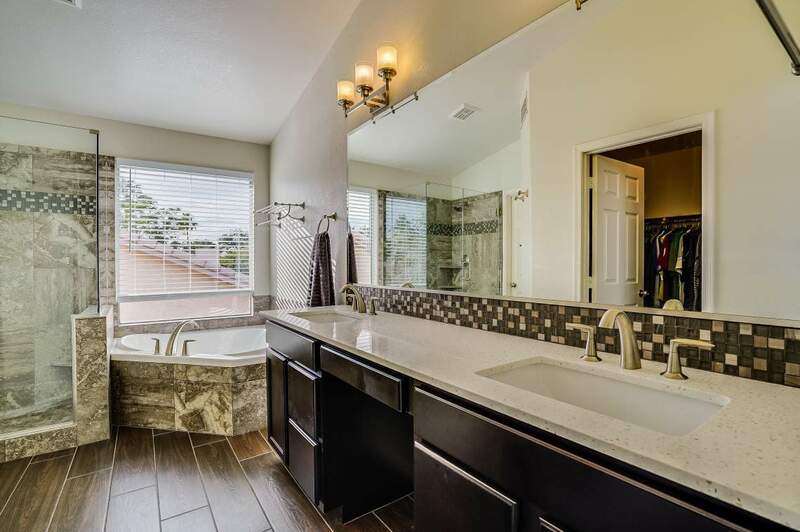 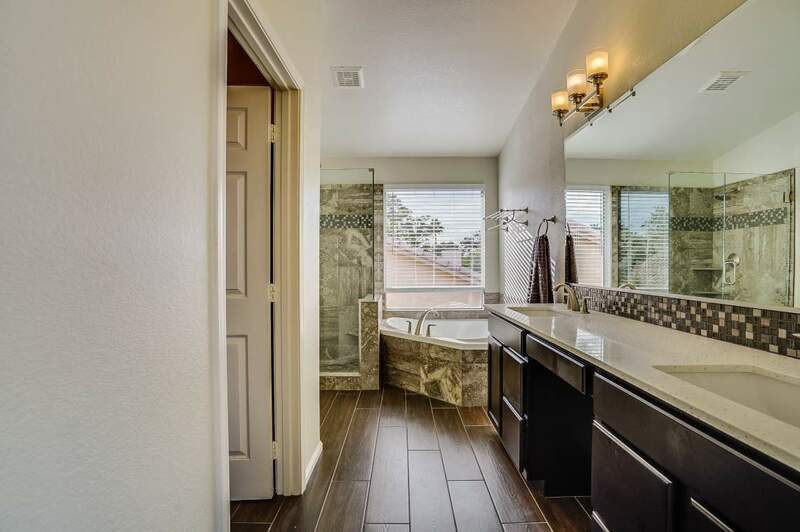 The bathrooms look and feel like luxury and there are many upgrades in this home. 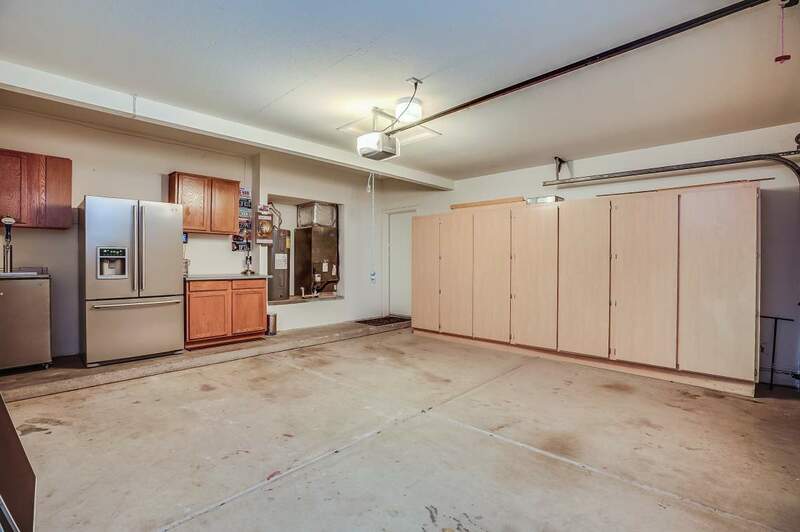 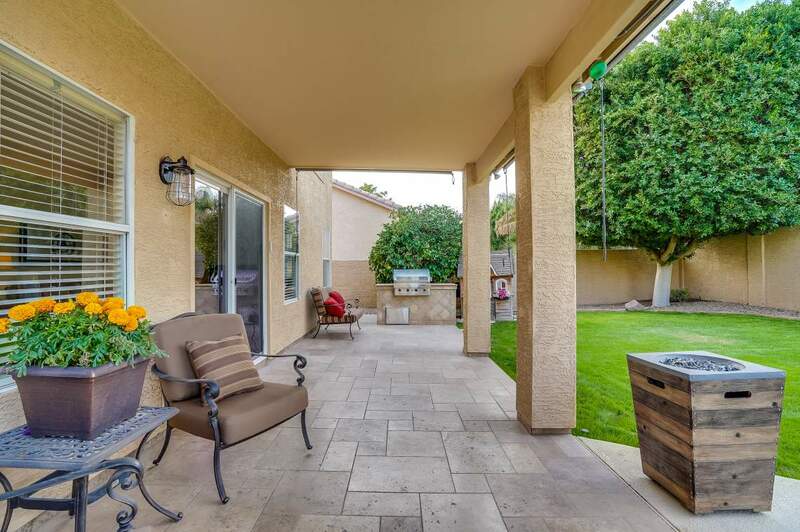 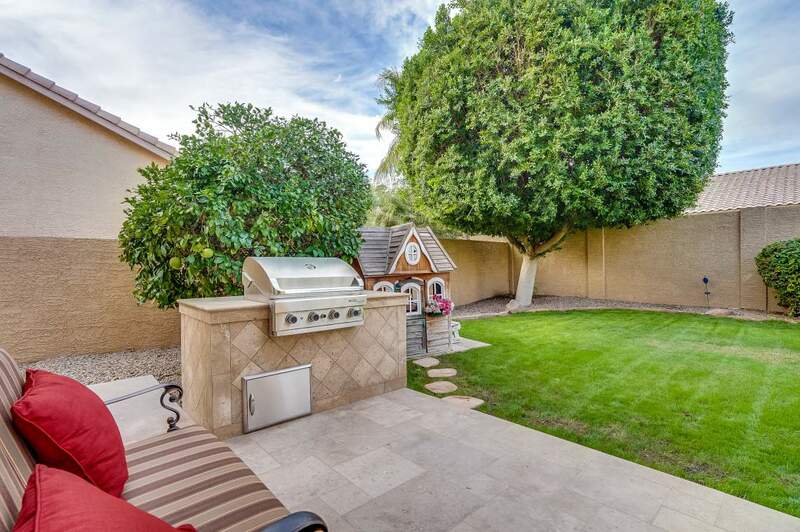 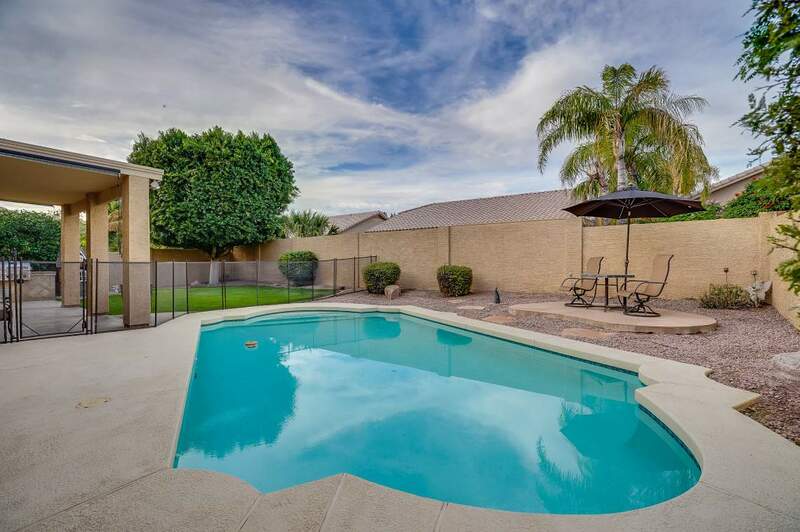 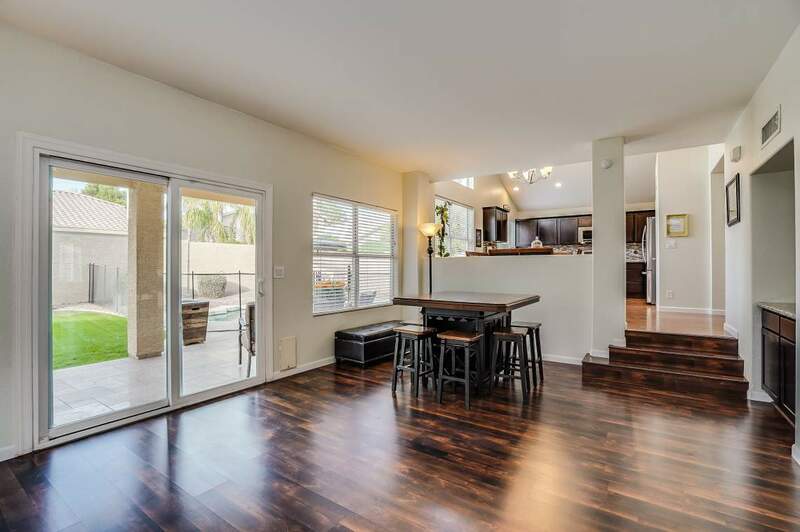 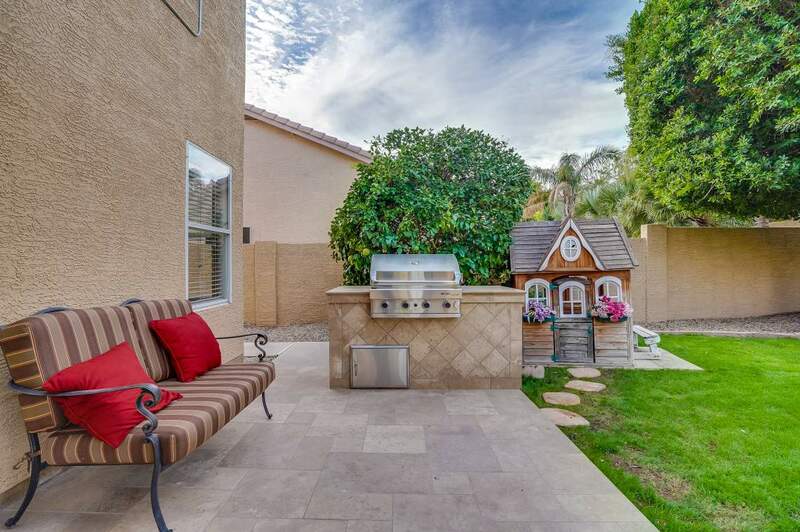 Amazing location near the US-60, shopping, dining and close proximity to many schools. 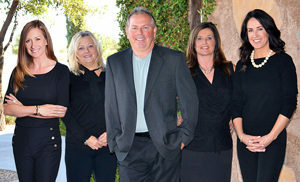 "During our working career, Marsha and I have had to buy and sell homes in 6 different states. 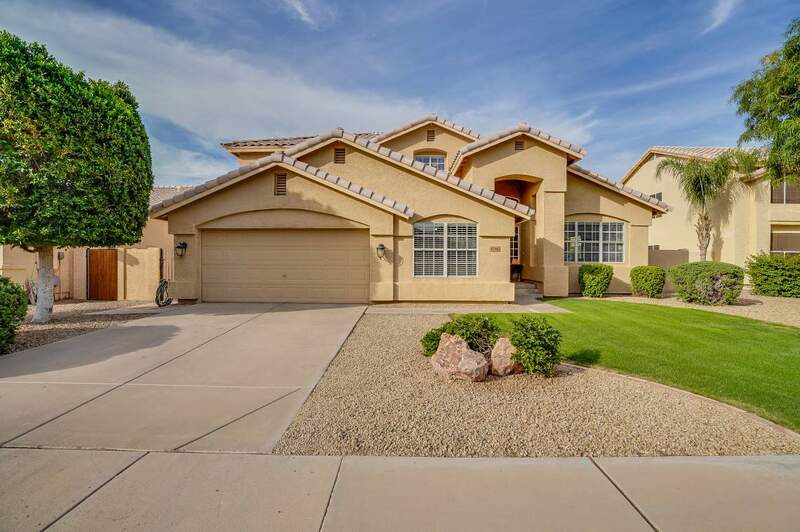 This latest transaction is our fourth one in Arizona.... continued"
- Richard & Marsha F.